I can think of a LOT of things to do with $110,000. I could put my kids through a year or two of college, I could pay off part of my mortgage and build equity, heck, I could buy something like 50 NA Miatas. But that’s not what this is about. For people like me who habitually buy cars way farther down on the depreciation scale, someone has to pony up either the lease payment or financing for the new cars. And I appreciate that they do that. 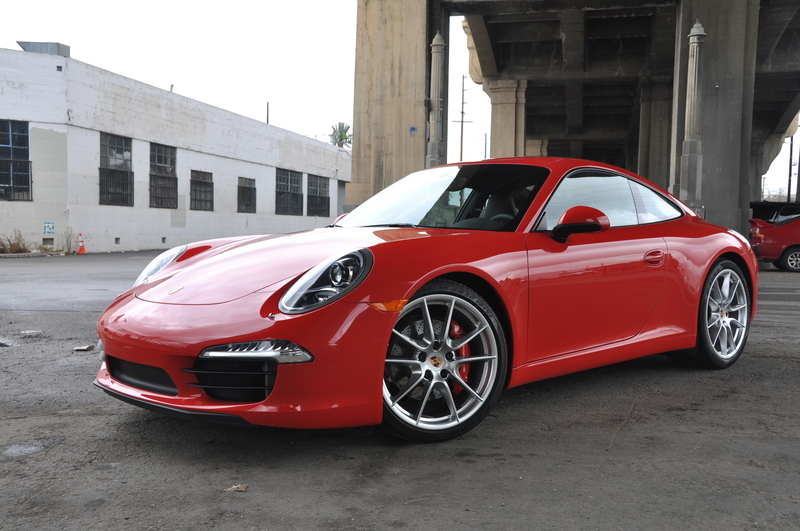 The 2014 Porsche 911 Carrera S is one of those cars that I hope a lot of people buy so that 10 or 15 years down the road I might be able to afford one. It’s a fabulous car – and for the price it should be – but it’s not without its flaws.